SSC answer key 2017: SSC (Staff Selection Commission) has released the examination answer key 2017 on the official website www.ssc.nic.in for the candidates applied for different posts including Sub-Inspectors, Assistant Sub-Inspectors (CISF), Central Armed Police Forces (CAPF). Candidates trying to download SSC 2017 answer key for SI, ASI, and CAPFs examination have to visit the official website www.ssc.nic.in and follow the instructions. Along with this candidates are advised to carry important information including roll number, password and other asked information in the blank space to get the SSC 2017 answer key. 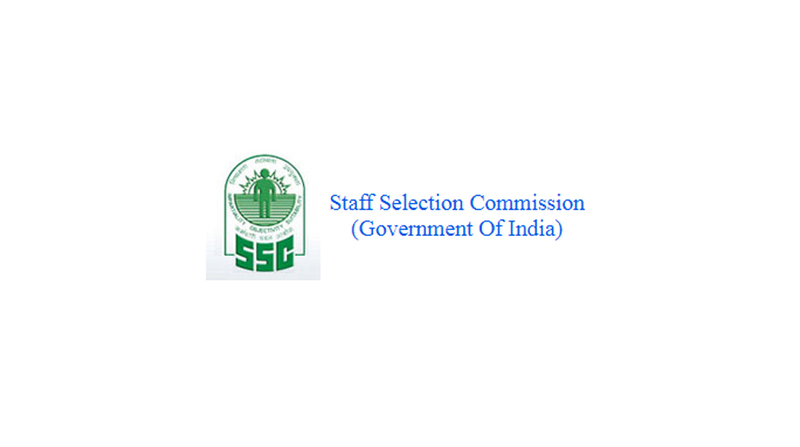 As per the updates, SSC has planned to fill about 2,221 vacancies that includes Sub-Inspector (Delhi Police/Male) – 616, Sub-Inspector (Delhi Police/ Female) – 256, Sub-Inspector (GD, CAPFs/Male) – 697, Sub-Inspector (GD, CAPFs/Female) – 89, ASI (Executive, CISF/Male) – 507, ASI (Executive, CISF/Female)- 56. Due to the huge number of visitors on the official website some of the candidates may face technical issues in getting a copy of answer key, in such case candidates are advised to stay calm and refresh the website in a short interval of time.